We’re back with another edition of Heights Highlight! This week we’re featuring Noted Design. You’ve probably seen their adorable shop and bright green door while strolling along 19th Street and Lawrence. The owners of the paper goods shop, Allison Mattingly and Angie Coussirat, opened their doors at 1901 Lawrence in early October. 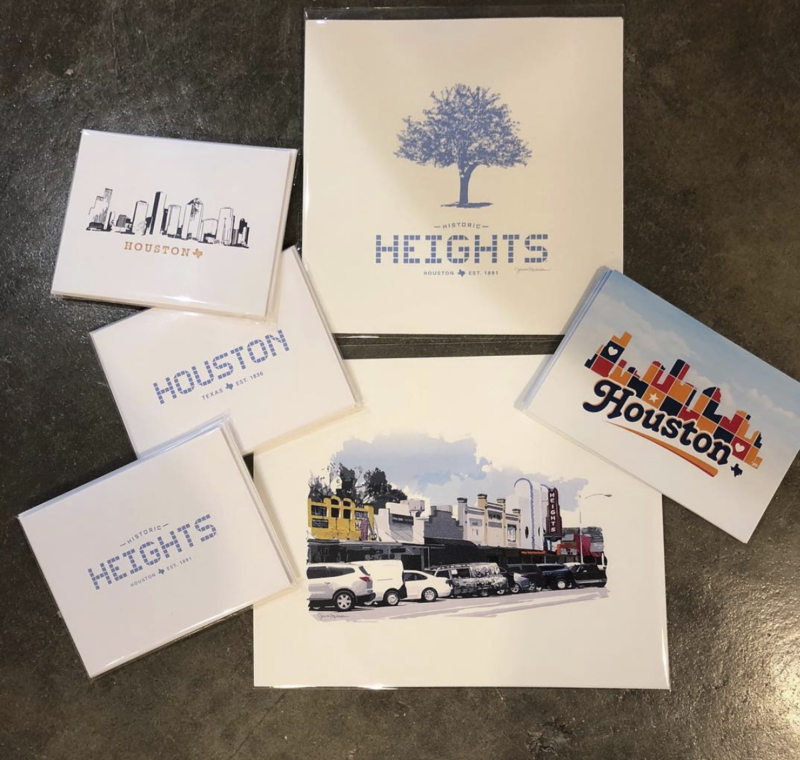 As residents of the Heights they saw that a paper goods shop was lacking from the neighborhood. “We looked at what was available and we realized, as people who shop in the neighborhood, that the things that we were looking for, a birthday gift, gift wrap, a card was not as easy to find,” said Allison. 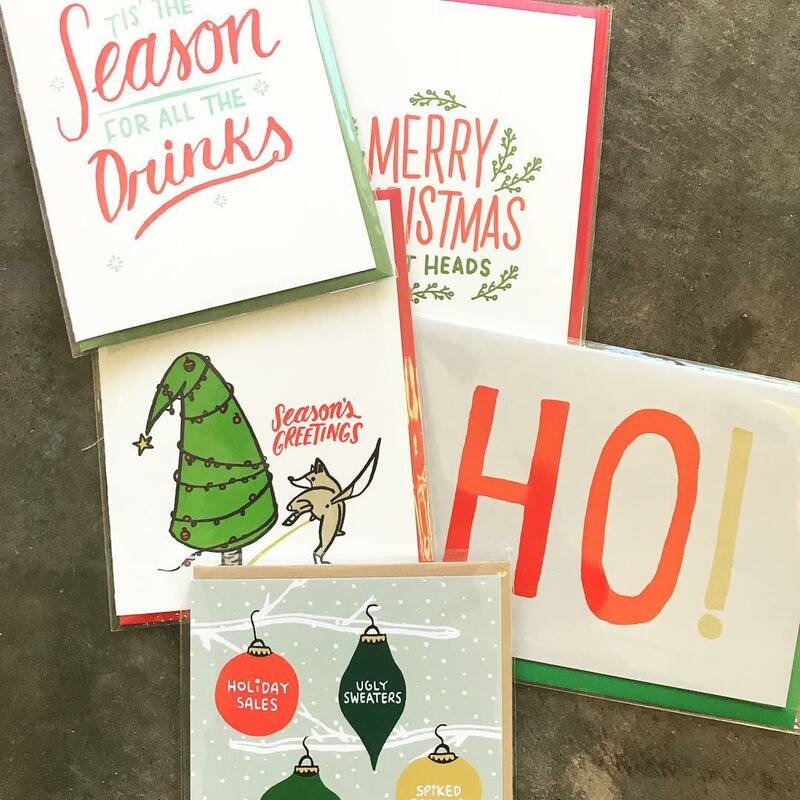 What makes Noted Design different from any other stationery supplier is that a lot of their products are supplied by individual artists from throughout the country. In addition to their collection of paper goods, Noted also offers monthly workshops, which give the community an opportunity to learn about bullet journaling, calligraphy and other skill sets as well. “In 2018 we tried to have one a month, but we’re going to have multiple workshops per month in the new year,” said the Noted co-founder. These classes are open to anyone over the age of 13. However, being mothers to younger children, both Angie and Allison will eventually add courses such as journaling for kids and teens. Other workshops that will be added in 2019 include goal setting and water coloring. When visiting the shop you’ll see that they have a variety of products such as planners, postcards, greeting cards, stationary, and office supplies. But the list doesn’t end there. Beginning in January, Noted will begin offering custom stationery. Since the shops opening in October, the co-founders have learned that in order to be successful they need to be open to the communities feedback. When it comes to community, Forth + Nomad is all about it. Their unique products ranging from apparel and jewelry to home decor and skin care are sourced from local artists, referred to as “makers” by the brand. Building community one home at a time. ©2019 Jena Turner. All rights reserved.